Diet pill is usually a supplement that gets prescribed to people who have issues with weight loss. 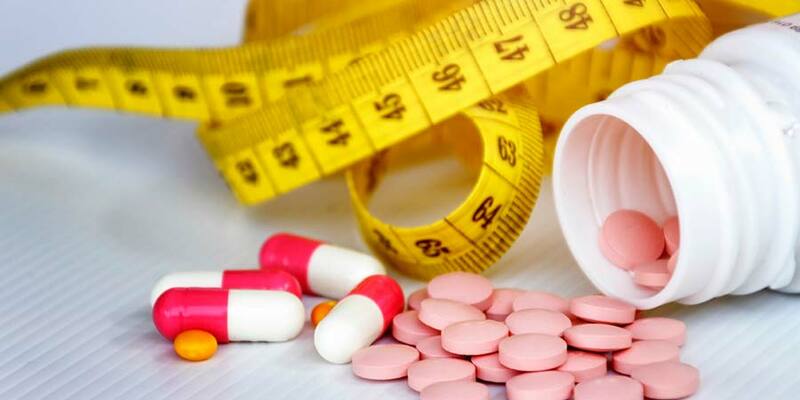 A diet pill (also known as a weight loss pill, an anti-obesity pill or a prescription weight loss pill) is usually a supplement that gets prescribed to people who have issues with weight loss and who will need some assistance to go with their diet and exercise regimen. The claims that are made by most of them is that they can help improve levels of weight loss, while also ensuring that the user is not let with any side effects that could hamper their health. A lot of weight loss pills stack various ingredients that help them to function, and the overall effectiveness of a diet pill will usually depend on the efficacy of the ingredient that is packed. However, one major factor that a lot of diet pill manufacturers try to ensure this that the composition of ingredients doesn’t cause any harm to the overall health and wellbeing off the user. To wit, we take a look at some of the most common ingredients that can be found in weight loss pills. Caffeine: Before anything else, caffeine is a stimulant. This means that it works to help ensure that the rate at which fatty acids are metabolized is improved, while also ensuring that there is a decreased level of carbohydrate or glucose metabolism while the user engages in aerobic exercise regimens. Yohimbe: Basically, Yohimbe is added to a lot of diet pills as a source of Caffeine. Glucomannan: Glucomannan is another ingredient that can help produce an improvement in weight loss . It is a functional fiber, and its addition to diet pills is one factor that can constitute to their success. Of course, they do. Inasmuch as the market is also filled with a lot of diet pills that might not provide the kind of results that you are looking for, there are those that actually do work. Most of these highly functional diet pills are filled with natural ingredients. These ingredients (such as the ones stated above) have been tested for efficacy and effectiveness, and this means that they will be able to provide the desired benefits in a short amount of time as well. 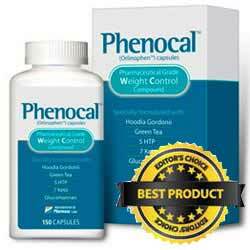 How Much Weight Can You Lose with Weight Loss Products? Firstly, it is important to note that these prescription pills are in no way supposed to serve as alternatives to healthy diets and strict exercise regimens. To wit, note that you can lose as much as 5 to 10% of your initial weight. However, if you are making use of a diet pill and you have not lost as much as 5% of your body weight after consistent use for a 3-month period, then it is highly unlikely that you will be able to get a significant and sustainable level of weight loss with it. To sum it all up, diet pills are definitely a welcome addition, especially for people who might not be able to achieve much weight loss with the adoption of just a normal health diet and exercise regimen. However, inasmuch as a lot of them are effective, it is always recommended that you conduct your research to be sure of a product’s safety and efficacy.